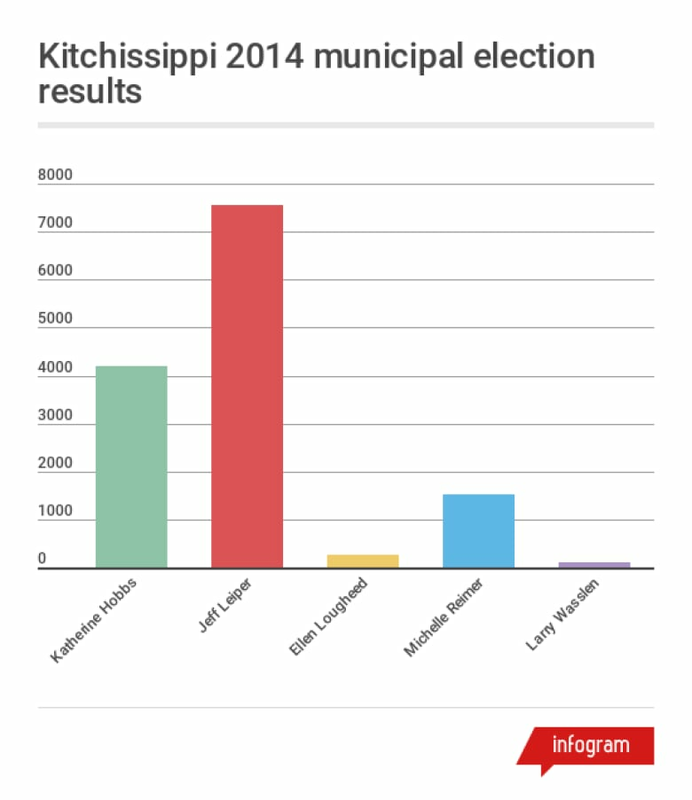 Kitchissippi ward has changed hands several times over the past few elections. 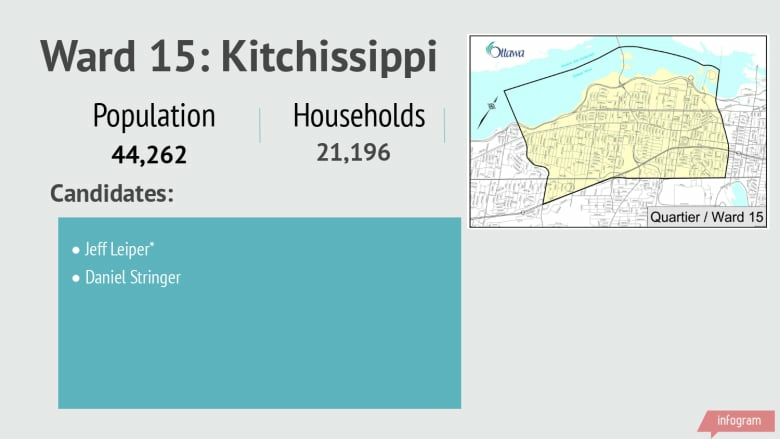 Kitchissippi has a population of 44,262 people living in 21,196 homes. Daniel Stringer is hoping this trend will continue. Stringer, a previous candidate in Kitchissippi, is taking on incumbent Jeff Leiper, who won in 2014 with 55 per cent of the vote. In 2010, Stringer took 15 per cent of the vote. Perhaps no other ward in the city has as many contentious development issues as Kitchissippi, including spot zoning applications and the lack of a transit development plan for Westboro station. The next councillor will also have to deal with the western extension of LRT Phase 2.